Experts from the School of Geography at the University of Nottingham will be part of a team of scientists who will be working with a new international research hub looking at tropical river deltas, thanks to funding from UK Research and Innovation (UKRI). 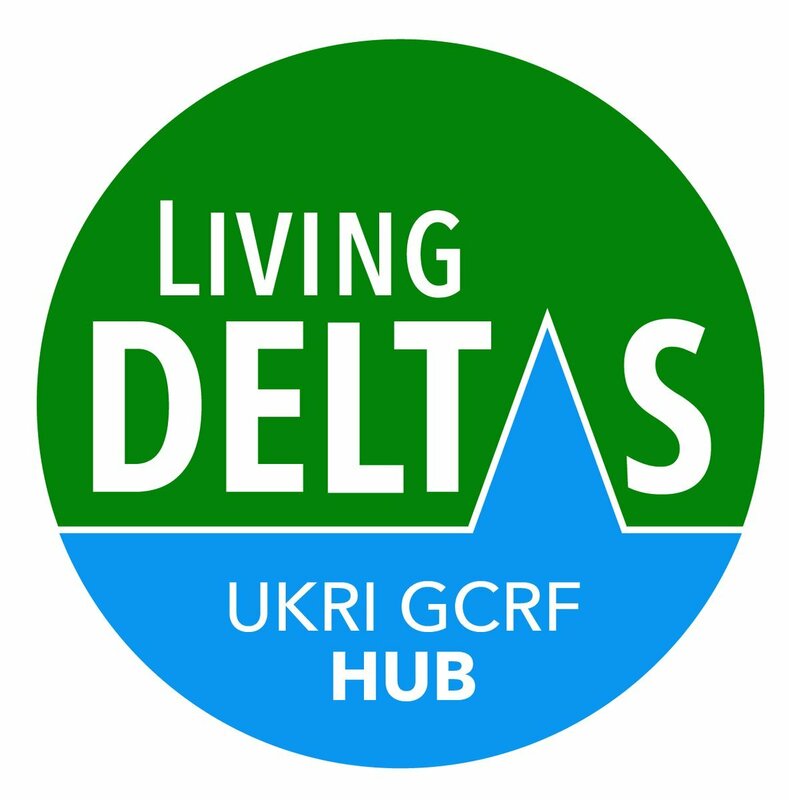 Professor Suzanne McGowan and Dr Virginia Panizzo, from the School of Geography, will work with a team led by Newcastle University on the Living Deltas Hub, where they will provide expertise in environmental monitoring and assessment of tropical river deltas. River deltas comprise just one per cent of global landscapes yet support over half a billion people. They are vital social-ecological systems and global food-baskets, but the terrain and the livelihoods of those who rely on them are under threat from human exploitation, environmental degradation and climate change. Focusing on three deltas in Asia, the Living Delta hub will operate on a model of equitable partnership with the delta-dwellers and the research community working together to develop new knowledge and policies. The aim is to safeguard delta futures through more resilient communities and sustainable development. This is one of 12 hubs that are being funded through the Global Challenges Research Fund (GCRF) – which is a key component in delivering the UK AID strategy and puts UK-led research at the heart of efforts to tackle the United Nations Sustainable Development Goals (SDGs). The Hub will allow the further development of research conducted as part of an ongoing Newton Fund research partnership (2017-2020) investigating human impacts and pollution in the Red River Delta in northern Vietnam. The Newton project helped to establish a strong partnership with the Institute of Chemistry in the Vietnamese Academy of Science and Technology (VAST, Hanoi); such international research networks will be vital to the Hub’s international activities. The Hub will employ two postdoctoral researchers and a technician at Nottingham to add to a growing team of researchers investigating Southeast Asian Deltas in the School of Geography, including PhD student Trang Ngo.